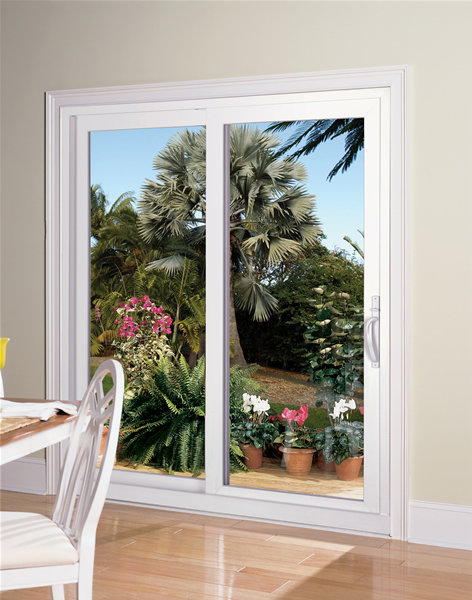 Southern Window and Siding has everything you need to make your home more beautiful and energy efficient – both inside and out including energy efficient, insulated, doors and windows. 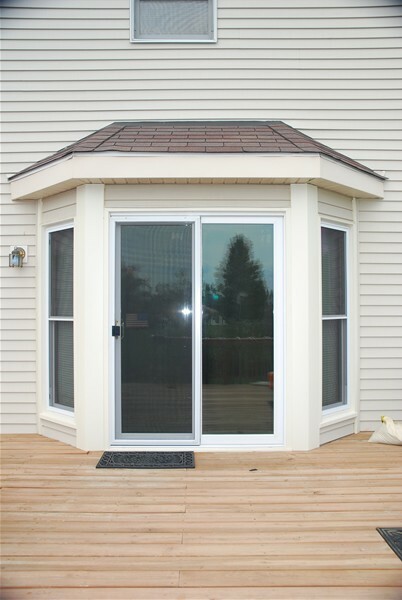 Southern Window and Siding carries a wide variety of door styles and colors that you can choose from. 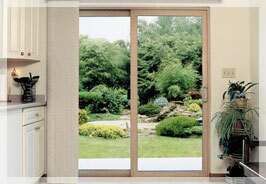 All of our doors are made with the finest and most energy efficient materials on the market today. 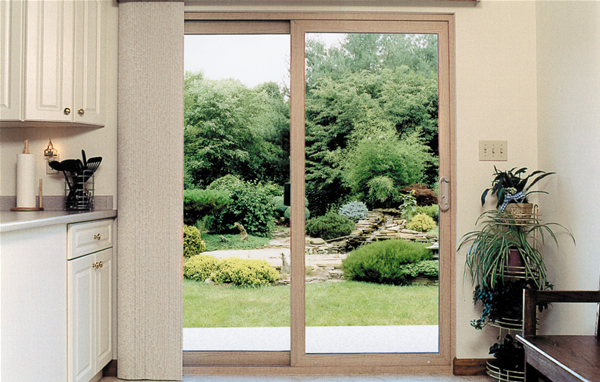 If you are looking to enhance your entryway while at the same time keep your home comfortable, cozy, and well insulated, then maybe its time you check out our beautiful ProVia door collection. A beautiful ProVia Door entry system will always greet your guests with classic elegance and style! Made with the finest materials and backed by our Lifetime Limited Transferable Warranty, our durability can't be beat. We focus on the strength and security of every door so you can focus on what’s really important. Your life. Engineered to keep the elements at bay and your home comfortable all year long. All our entry systems are ENERGY STAR® qualified.